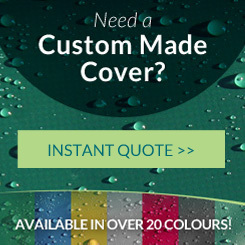 Kover-it prides itself on looking after its customers and providing high quality covers to their requirements. 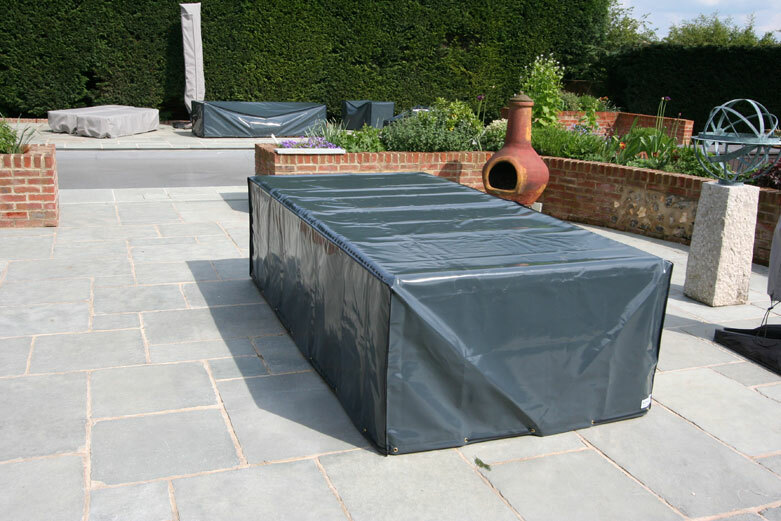 Our bespoke made to measure service means we can manufacture covers to your given measurements, and in the colour and textile you prefer. 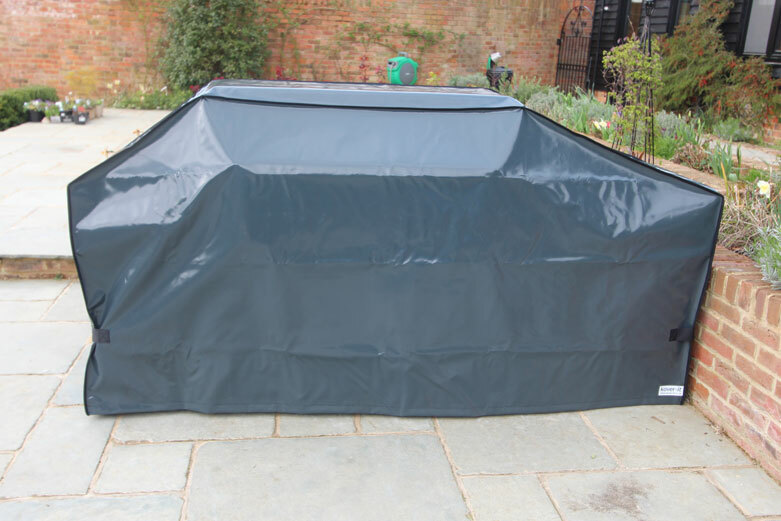 We specialise in designing and manufacturing covers, so we will advise you on what shape and textile is best for a long lasting cosmetically pleasing cover. 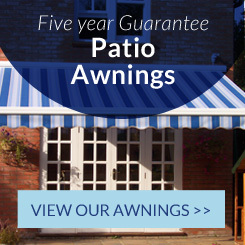 All of our covers made from our PVC-ST or Sunbrella textile comes with a 5 year guarantee, and we know they can last 10 years plus. 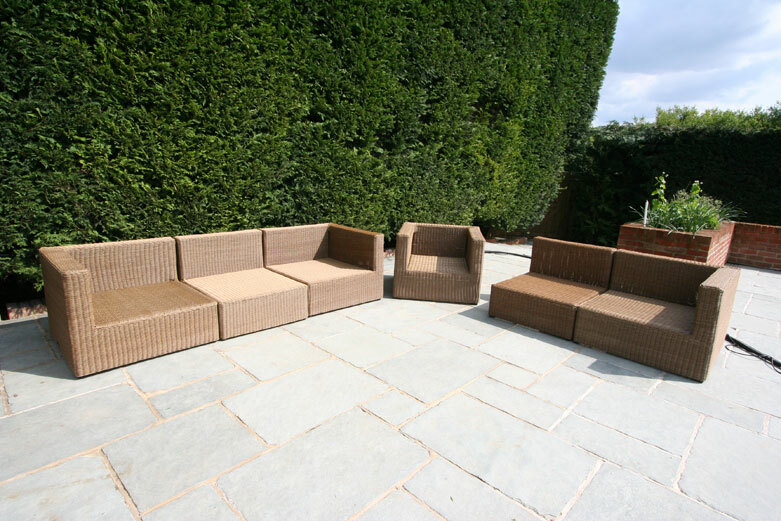 Recently we made a set of covers for a customer who wanted to cover some garden furniture in her beautiful garden. On this occasion as there were many items needed covering, Kover-it visited the customer and took all the necessary measurements (There is a charge for this service, and Kover-it does not normally provide this service unless asked or in special circumstances). As you can see below the customer decided to have a some of covers manufactured from PVC-ST and some from Sunbrella textile. We recommend and mostly manufacture out of the PVC-ST textile as it is immensely strong, waterproof, UV resistant and as we know from its established history has a very long lifespan. The textile does not fade or bleach easily from the sun, and can withstand temperatures of 70 plus and minus 30. It is a high graded commercial textile and more robust than the kind of cover you might by on line or in the warehouse stores which only last a very limited amount of time, which is another reason the customer came to Kover-it as they were fed up of wasting money on those kind of covers which did not last very long and are often a bad fit. The images below show the covers for the rattan furniture set and table which we manufactured out of high gloss anthracite grey PVC-ST. They are shaped neatly to the furniture and its design allows water to run off of the covers instead of collect in the middle. The High Gloss Anthracite Grey is a popular choice amongst designers as it has a nice sheen neat sleek look to it and its high gloss coating makes it very smooth so is also very easy to wipe clean. As you can see the high quality covers look very aesthetically pleasing and do not look intrusive amongst its environment. 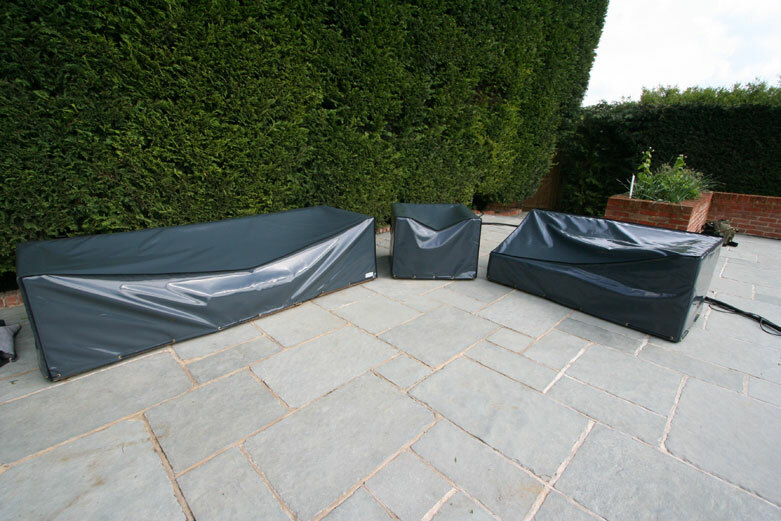 Kover-it ensures every cover is made to the same high quality so as you can see from the images the covers fit neatly over the garden furniture offering maximum protection from the sun, strong winds, rain, dampness and other forms of weathering. 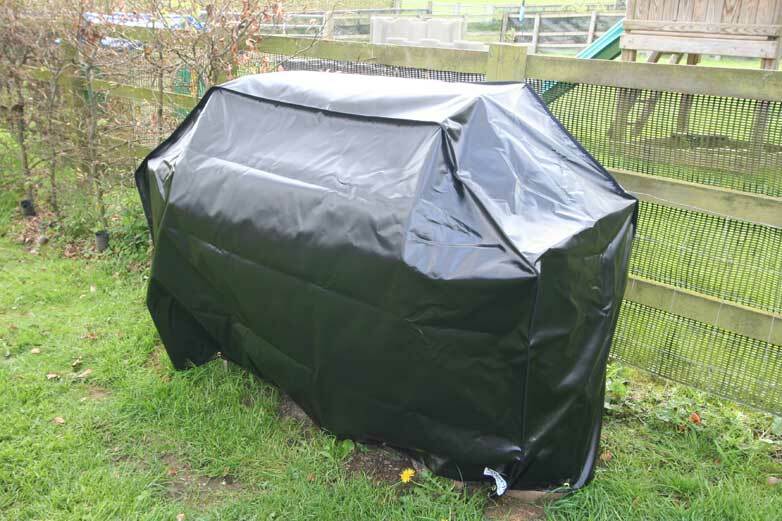 As the customer requested the covers to be very tight fitting as they can be exposed to high winds, we added the Velcro at the back on the drop to make it easier for the customer to slip the covers on and off. 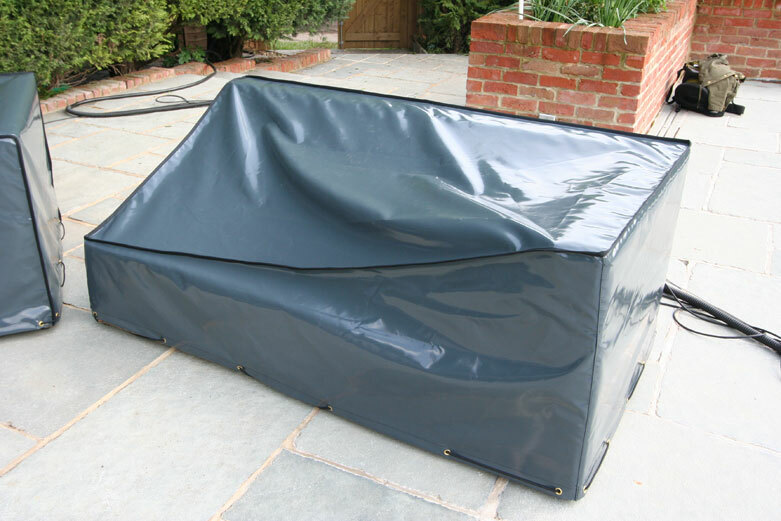 The brass eyelets and shock cord which is standard with all of our covers also allows the customer to tighten the bottom of the cover to keep the wind from getting in. 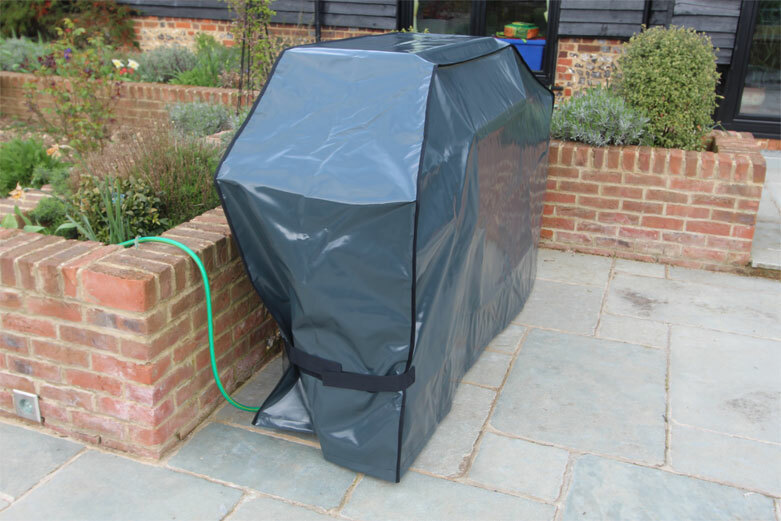 Below is an image of a Black BBQ Cover which we also made for the customer, as you can see the shock cord pulls the bottom tight and the cord is tied off and is tucked underneath. 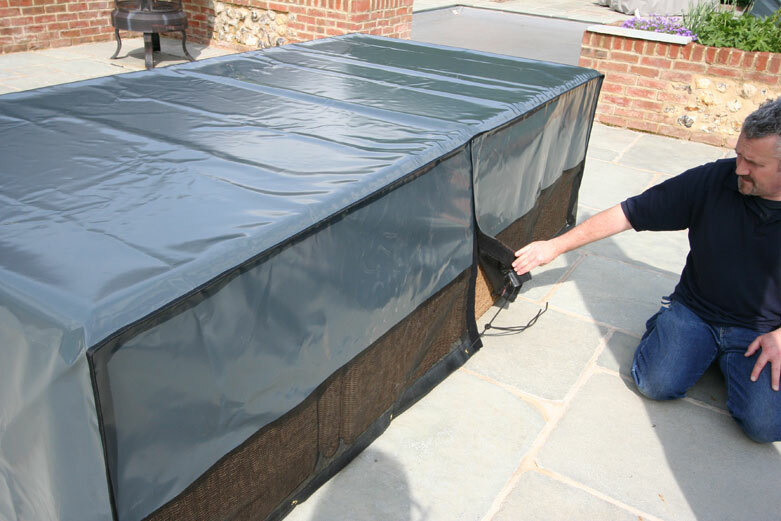 Another method we use to ensure a cover is very secure is by adding Velcro straps around the sides of a over. This means the cover is easily put on and off, and the customer just pulls the Velcro round the corners of the cover to make it tight. As the customer did not want the brass eyelets and shock cord for this cover it also means the cover stays on from the straps and does not need the shock cord to secure itself. 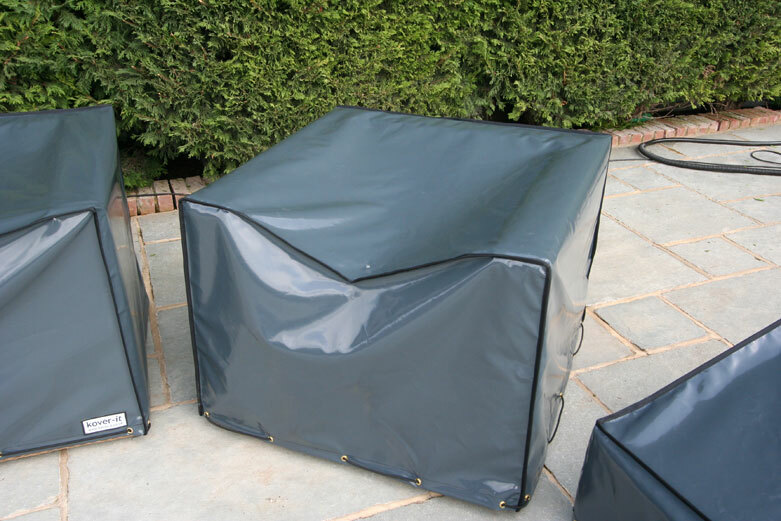 We also added mesh panels to the covers to allow better air flow to the garden furniture; this isn’t standard in our PVC-ST covers, as breathability has never been a problem as some air gets underneath anyway, however customers can have this as an option. The mesh is put in the drop at the back neatly so water flows down and over the mesh, it is a very fine mesh so no insects or vermin can get in however lets a lot of air flow through. 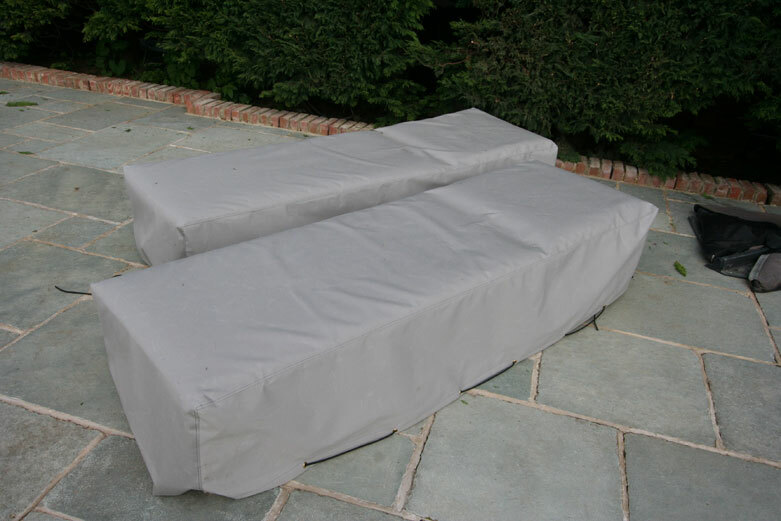 Where breath ability is essential for covers such as on boats we recommend the Sunbrella Textile as it is completely breathable and waterproof, however unlike the PVC-ST it has a point at which its resistance to water is compromised. The Sunbrella textile is one of the best textiles used in the industry s it is acrylic solution dip dyed, meaning that its colour doesn’t fade, it is lightweight and comes in a variety of different colours and shades. The textile is very different to PVC-ST in its feel and its look, designers often prefer the Sunbrella textile for its aesthetics and breath ability, however covers made from the textile do need a lot more looking after but only really after 8 years. The Sunbrella textile is more flexible and thin, and although it has strength it doesn’t compare to the strength of the PVC-ST. We used Sunbrella textile for the sunbed and parasol covers as the customer liked the feel and look. 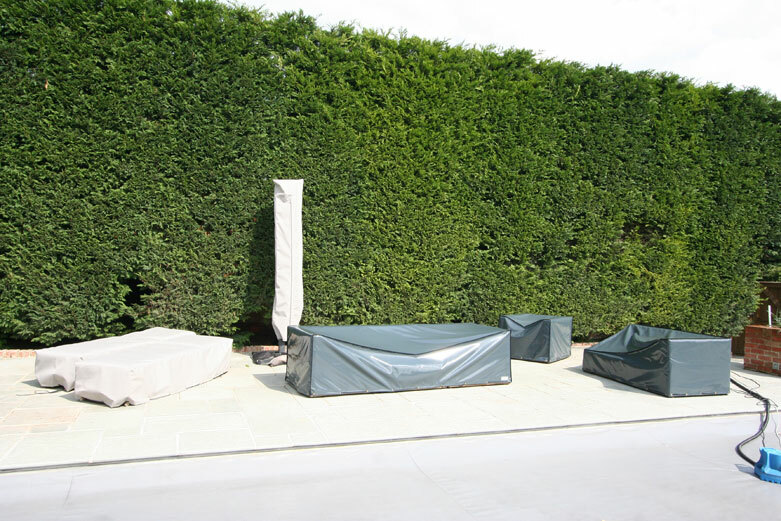 Since the cushions are being kept on the beds for a few months in the summer only the sunbrella textile allows them to breathe and stops them from sweating, the textile is also UV resistant, and has a resin based anti-fungi coating to prevent mould or mildew. 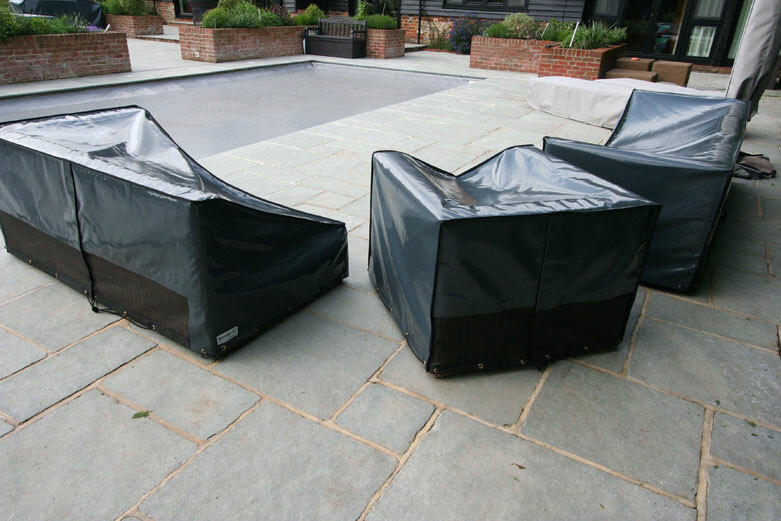 As you can see the sun bed and parasol covers look very cosmetically pleasing against the light grey paving stones. 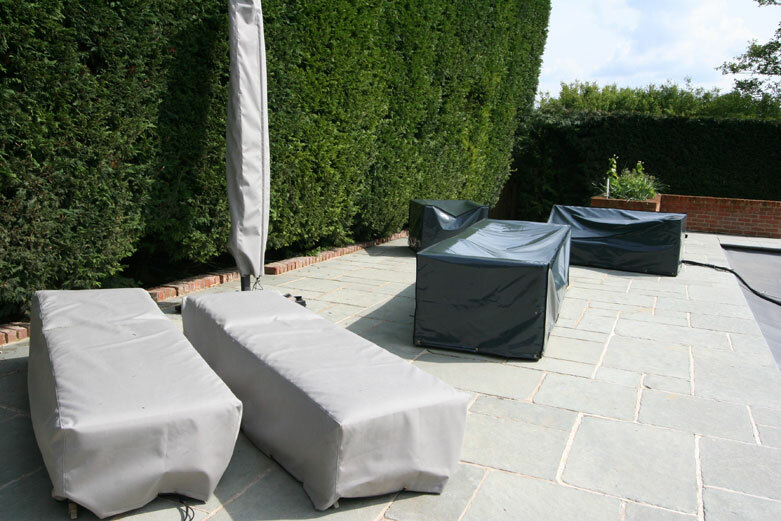 The Covers have a more material-look to them which is what the customer preferred for the sun beds and parasols. Alike the PVC-ST covers these have brass eyelets and shock cord around the bottom to secure the covers on, and are a neat fit. To make it easy for the customer to get the parasol on and off the cover has a zip along the side running to just below the top. 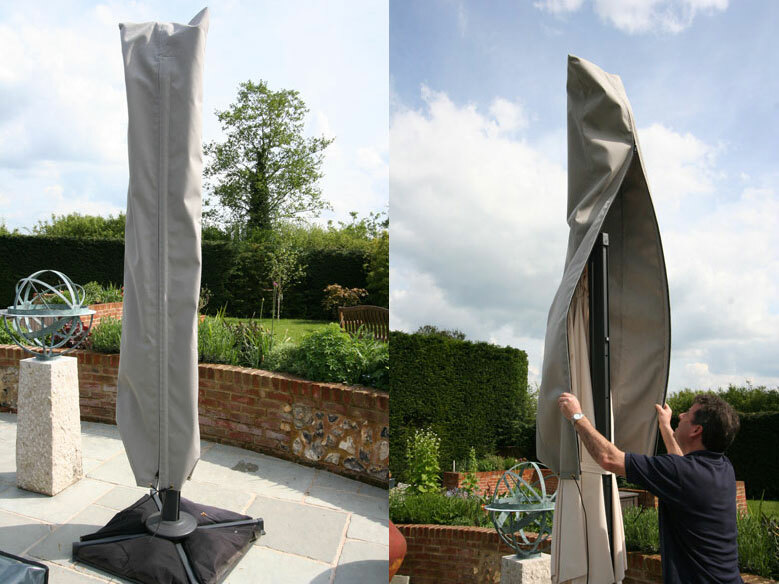 As the covers are very tall and some people may not be able to reach the top we also have a very lightweight pole in them, this makes it easy to lift the cover up and off of the parasol as you can see in the images below. The pole can also be removed so the cover can be folded up when taken off, the pole easily slides into its own pocket running up the cover so is easy to insert and remove.